Here comes the all-new Vaporesso Cascade Tank Coil! 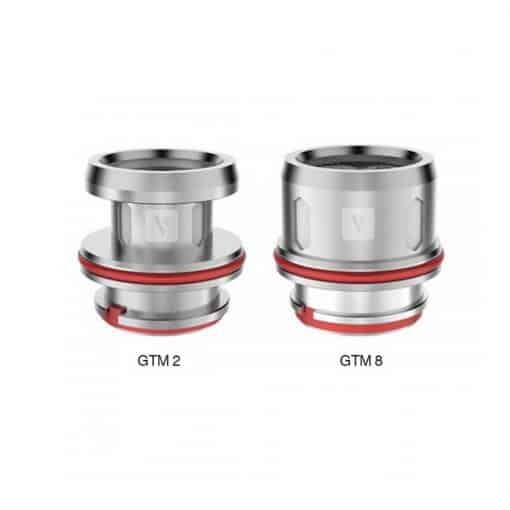 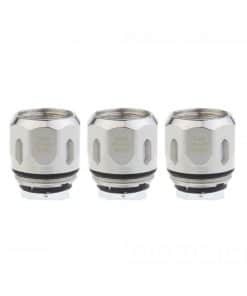 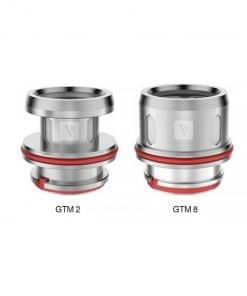 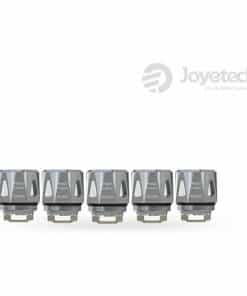 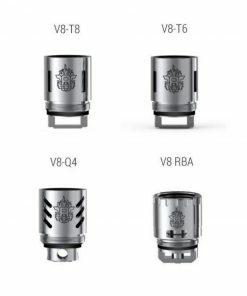 Genuine Vaporesso GTM coils produce a great vapour production and crystal clear flavour. 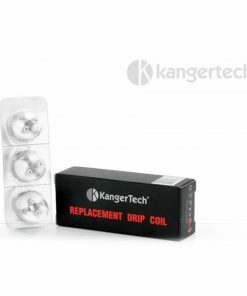 It adopts plug-n-pull coil installation for a fast, easy and mass free replacement process. 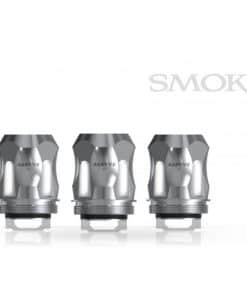 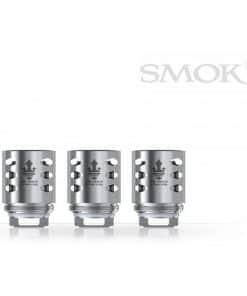 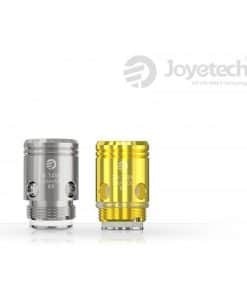 Designed for Cascade Subohm Tank, it is perfectly for cloud chaser who demands power vapor, smoother air flow, flavourful taste and durable coil at the same time. 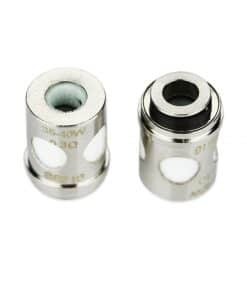 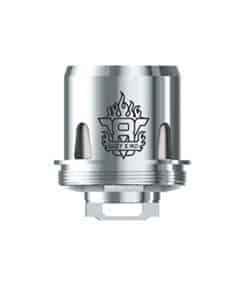 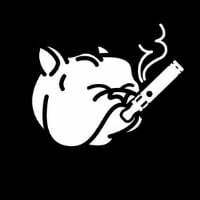 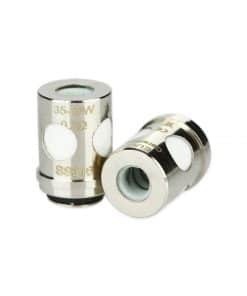 Best suited to vapers who demand high power and like a smoother air flow.